Listen to G Herbo's new release, "Retro Flow." 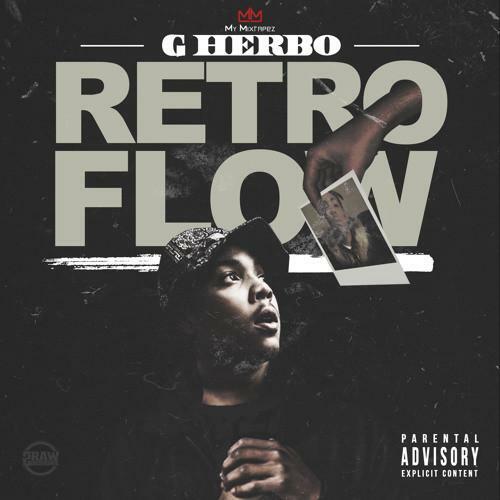 Even though most fans are still consuming his mixtape Ballin Like I'm Kobe, G Herbo keeps hitting us with new music. After releasing two of the deluxe edition songs off Ballin Like I'm Kobe on his SoundCloud ("Countin 100s" and "Waitin For Nothin"), he returns once again this morning with the savage "Retro Flow." The record is about what Herbo knows: Chicago streets. Turbulent, furious production from DJL adds to the intensity and immediacy of the song. Recently, we had Herbo stop by the office where he spoke on distancing himself from "drill" rappers. Watch that below.